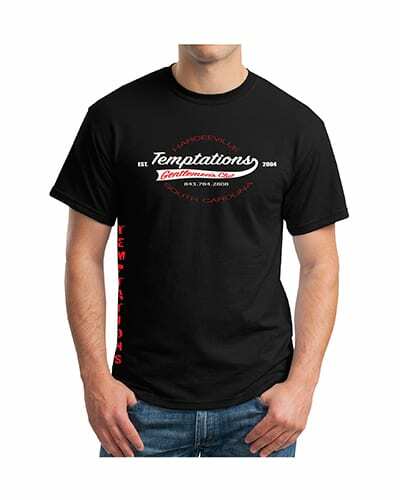 Have your next Bachelor or Bachelorette party at Temptations! Contact us for VIP treatment, and to stay up to date with our events. 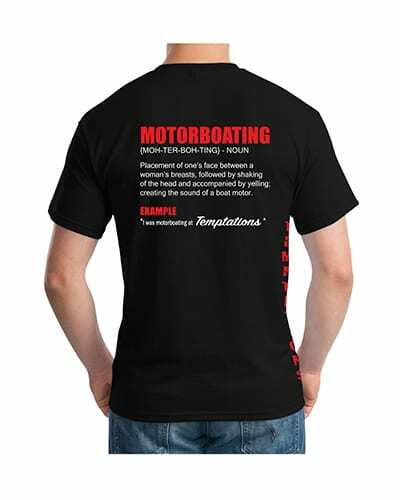 Temptations has a variety of shirt designs perfect for your next visit. 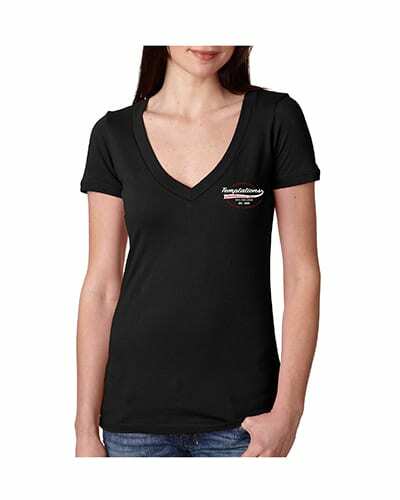 Contact us to purchase shirts for your party!